Nowadays without smartphone and internet we are feel very helpless and alone. After Jio launched India is number one rank for internet use and 4G LTE or VoLTE handset selling so fast in this Indian market. But every smartphone company try to give us great features for our budget. 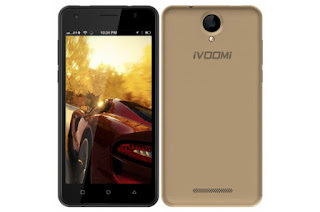 In this post I want to give low cost price smartphone in our budget and also so popular in Indian market. 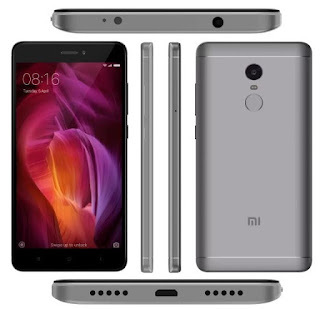 This phone will be sell first time in India on 23rd March, 2017 through mi.com or amazon.in and it is going a great popular low cost best budget (VoLTE, 2GB RAM) smartphone in India. I think it is better than redmi 3s for save one thousand cash. It have great quality sound and it is amazing to listen. If you like to use 5 inch display smartphone then it is a budget and best for use smartphone. You can see all your budget VoLTE smartphone. Here all handset is so popular for its great services. Redmi note 4 is one of the best budget smartphone and it has sold out 1million under 1month in India. If you don't like 5.5 inch screen then you can buy Lenovo K6 Power 5 inch screen. 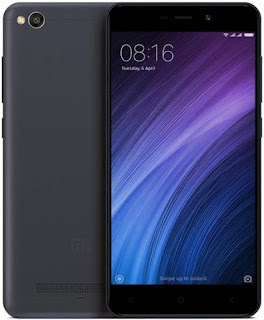 I have a Xiaomi Redmi Note 4 of Rs.10,999. It is giving me very good service. 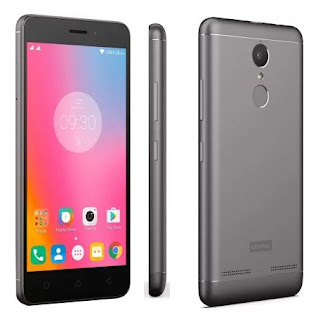 Lenovo K6 power bought my friend and he said there is no problem at all and he is happy to use.